Request pricing of Salsa's award-winning software! 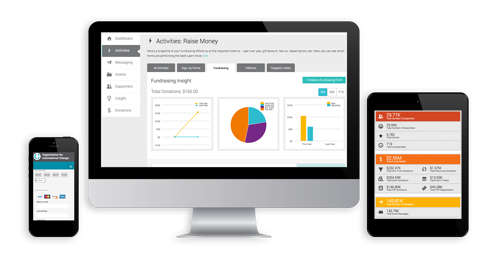 See for yourself how our donor management, digital marketing, online fundraising, online advocacy, and peer to peer fundraising tools can work for you! Over 3,000 nonprofits trust Salsa to increase staff efficiency, deepen supporter relationships, and exceed fundraising goals! We've helped thousands of nonprofits dramatically grow their mission.